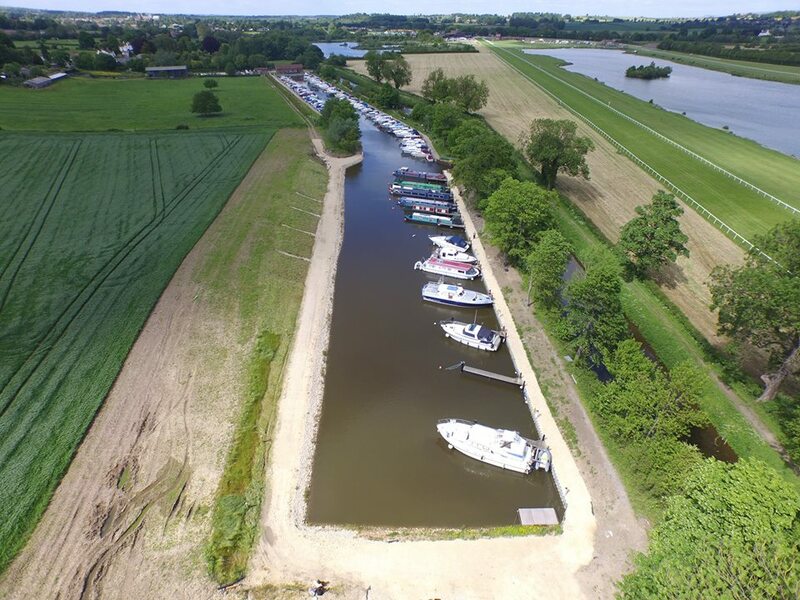 Following a number of years of negotiation, Ripon Motor Boat Club have appointed LEEHILL as main contractor to extend their marina at Littlethorpe providing an additional 24 berths. 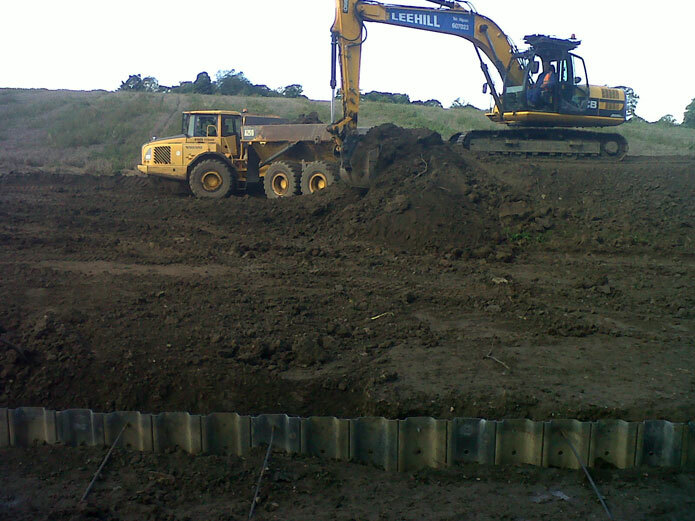 The work comprises of bulk earthworks with sheet piling to provide the jetty wall with the agricultural land adjacent to the site being reclaimed as part of bulk earthworks operation. 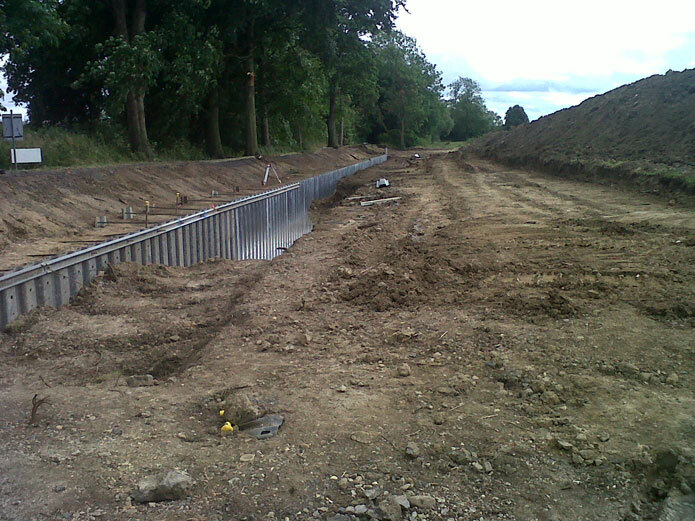 The contract work is expected to take five weeks after which the Motor Boat Club will install the jetties and services for the opening of the boating season in April 2014.